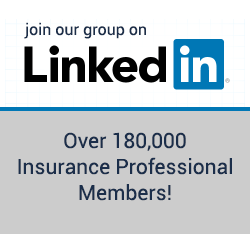 Any Independent Insurance Agencies Looking to Expand? I currently have my 2-15 and 2-20 license in the state of florida. Looking for a Independent Isurance Agency or Broker who wants to grow and never stop growing. I also have 2 locket listing locations currently that are not on the markets that needs an AUTO INSURANCE Agency in its location. Im willing be an intern for a period of time. Im willing to sacrifice and work on the growth of a company I can believe in. I know their are some Brokers out there that are looking for someone who is hungry to learn and grow.